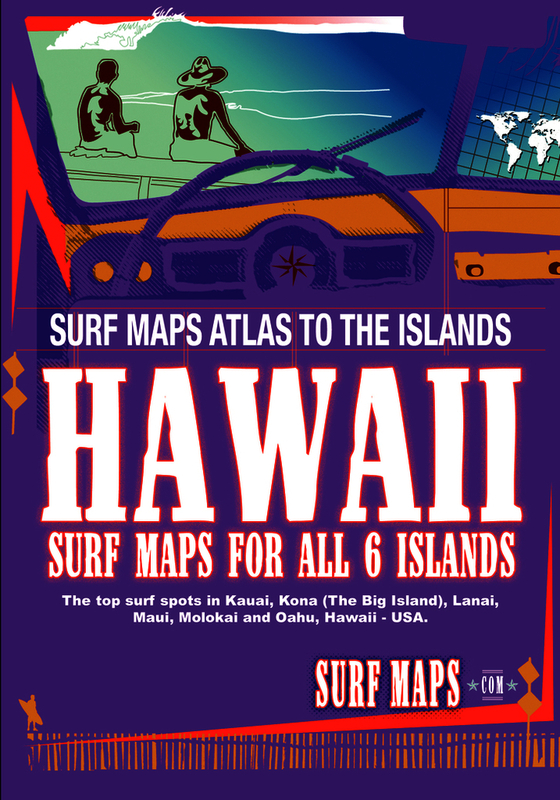 Hawaii is the birthplace of surfing and every surfer plans a surf trip here one day. Whether this is your first time or your tenth, you will not be disappointed. 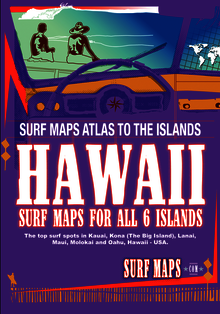 Waves pound the shores of Hawaii all year long and there are beaches for beginners as well as waves for the most advanced. You'll also find related sports like kite surfing and stand up paddle surfing to fill in your time between sessions.